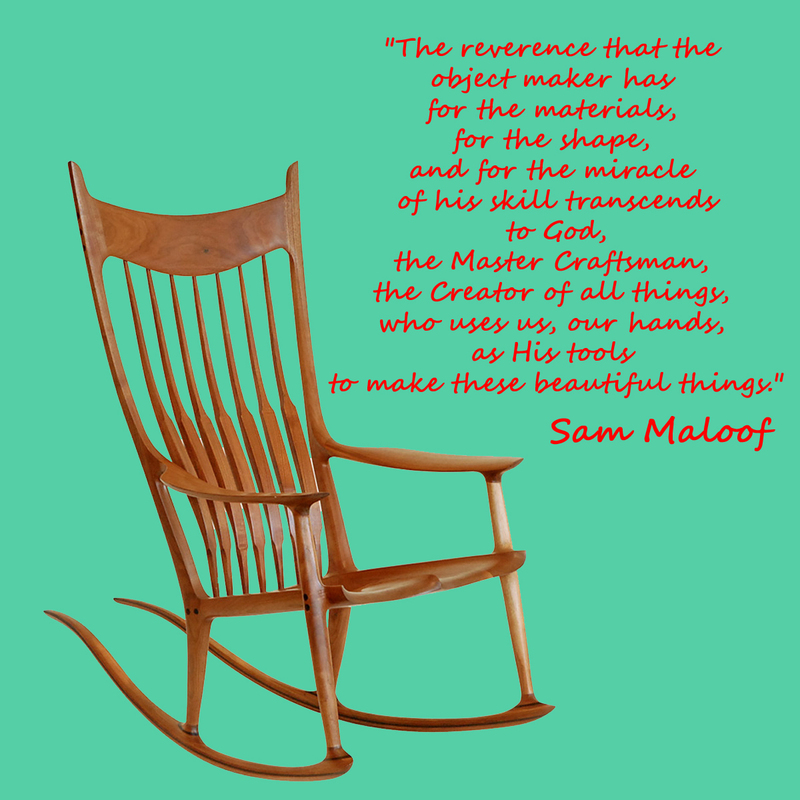 One of my favorite humans of all time is Sam Maloof, the Lebanese American woodworker. him to make an appointment to see him while I was on vacation. yard would not survive the move. who we are because of our parents and God. experiencing a loss, my prayers are out to you. lucky you were to be surrounded by breathtaking art. Mary is now in a better place full of even more art. I leave you all with this quote from Sam in an interview. were just starting out that might have saved you hours of wasted effort? Sam Maloof – There are no secrets. That it was going to be difficult. I had hoped to be sending out this post as a celebration of my Kickstarter.com Arabic Alphabet Fun Flashcard project being at its half way point. But alas, I’m only at 49% of my project with only $32 dollars to get to that 50%. I’ve decided to go ahead and send out the newest Arabic Alphabet coloring page anyway, because really they are so much fun and the kids need them! So without further ado, I’d like to introduce you to letter Qaf (qāf), which is represented by Gasem the Qird, which is how you say monkey in Arabic. By the way, if you know anyone that has $32 that is burning a hole in their pocket right now, please please send them my way. Because I care about them! I’m even thinking I might need a new tag line? A CraftyArab: Saving Pants Pockets from Fires since 2008!